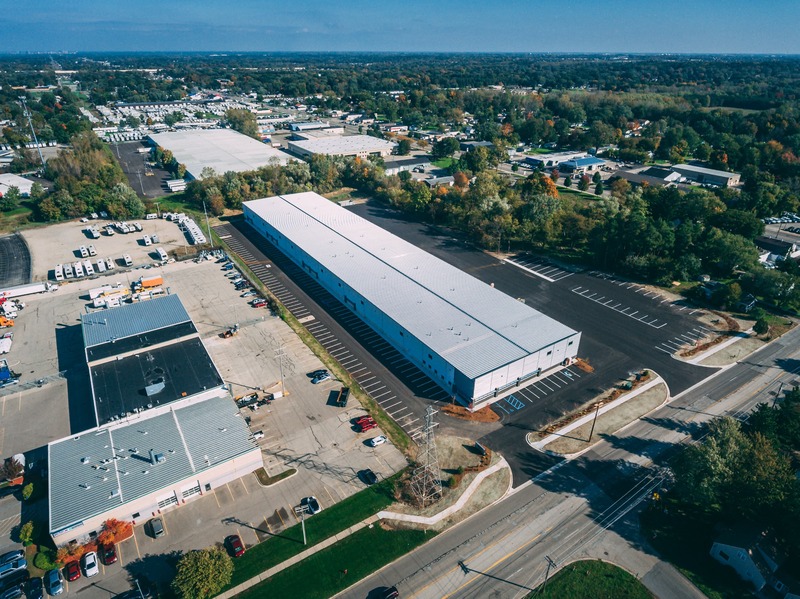 Vision real estate selected Wolverine Building Group to construct a new multi-tenant industrial center located at 103 76th Street SW, near the intersection of US-131 and M-6 in Grand Rapids, Michigan. 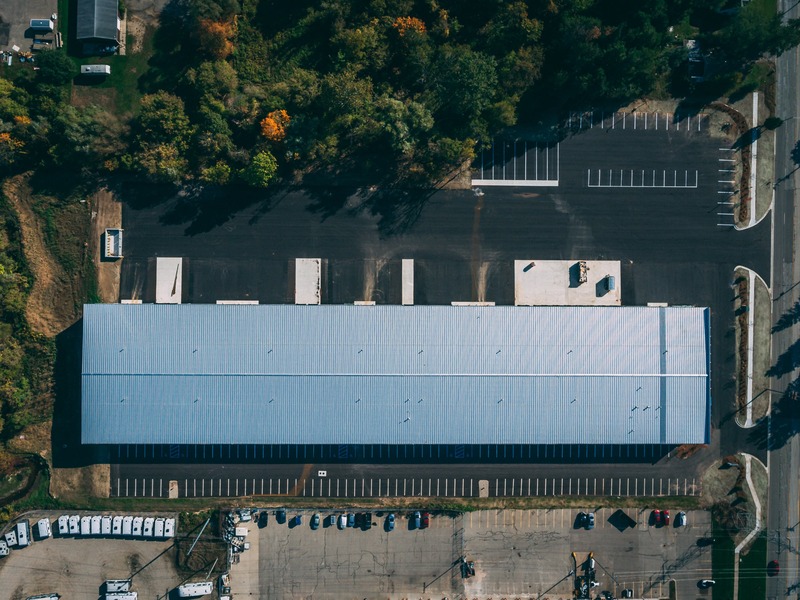 The 92,000-square-foot industrial building houses seven leasable units ranging from 10,000 to 50,000 square feet. 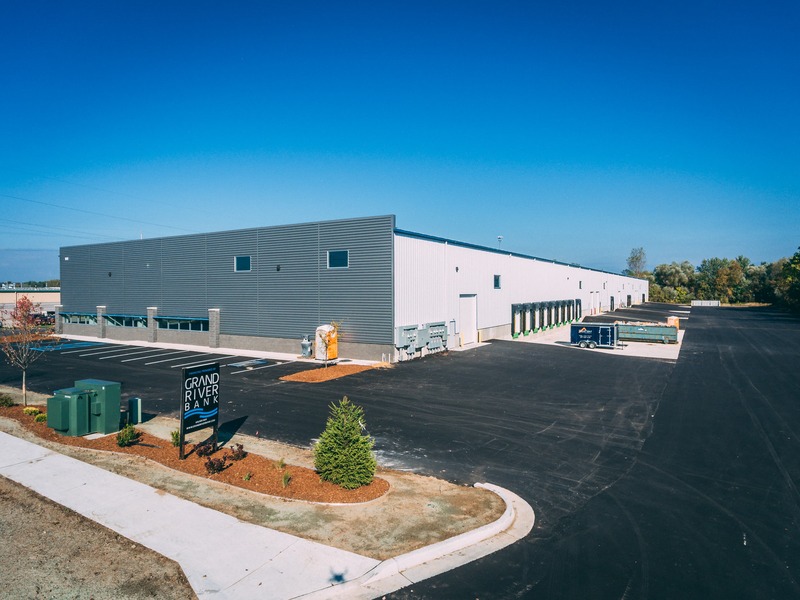 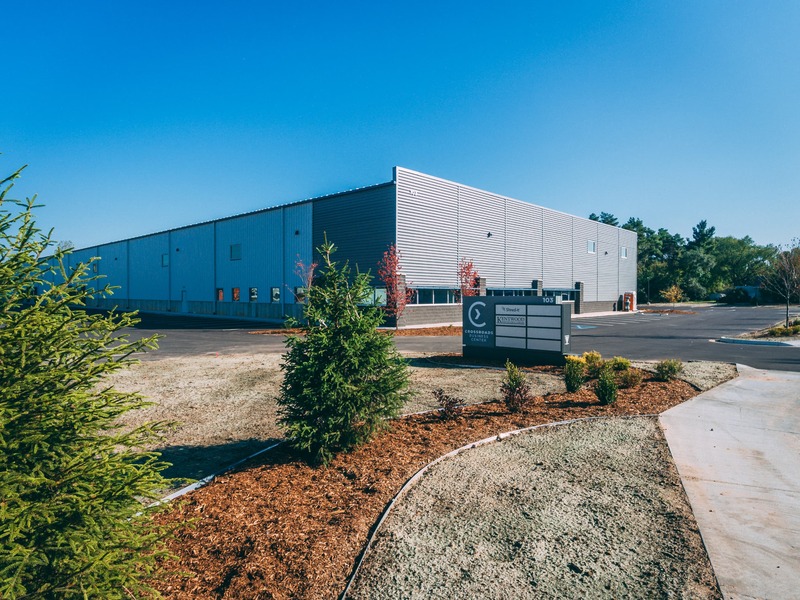 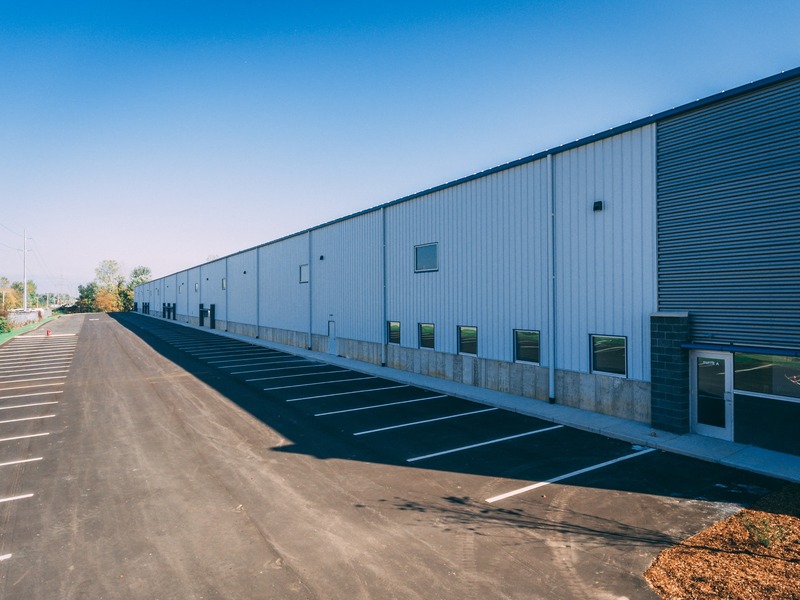 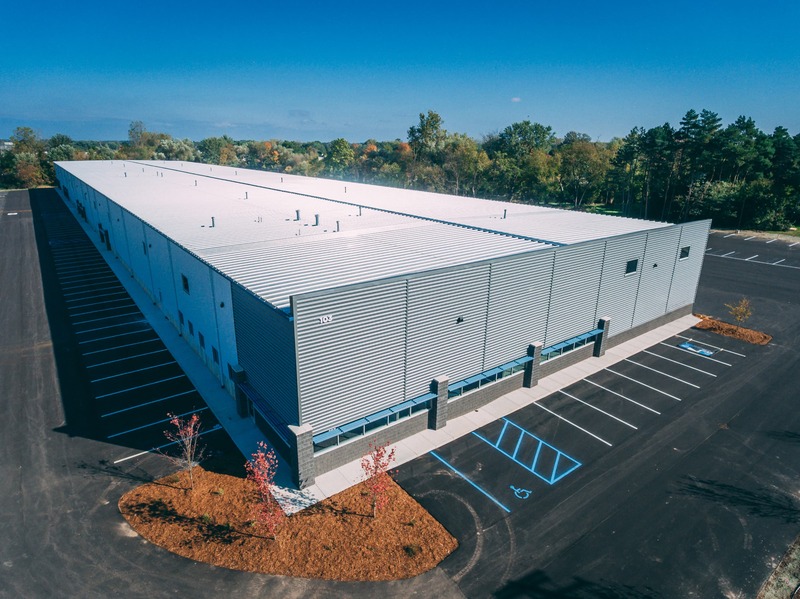 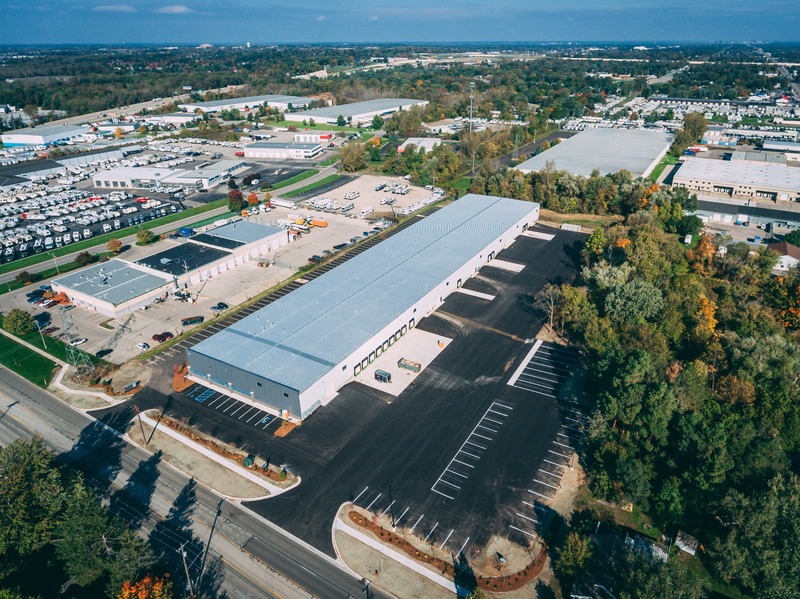 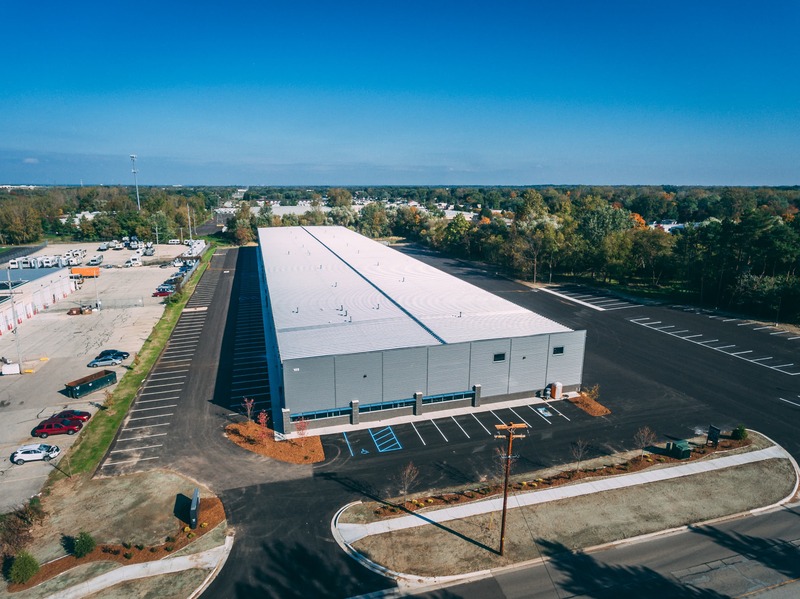 The center was constructed in response to a lack of leasable industrial space in metro Grand Rapids, particularly in the south metro Grand Rapids area. 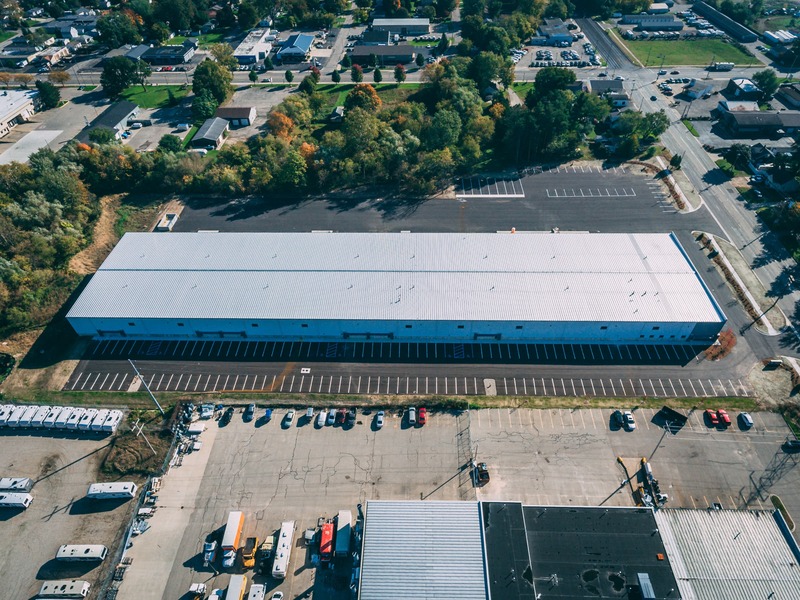 Construction on the main building was complete in just six months.